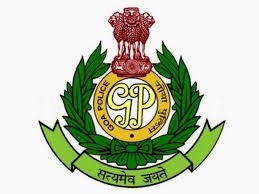 About Organization: Goa Police has made steady progress by adopting various steps to change its motto from being a force to a service. Field Marshall Kitchener has stated that “THERE IS A GREAT CIVILIZING POWER IN POLICEMEN”. A power, by which, he can make an impact on the society to the extent that he can be instrumental in changing the society. Qualification: Candidates should pass Secondary School Certificate Examination or equivalent qualification. How to Apply: Eligible candidates can send their applications to the Office of the Superintendent of Police, Police Headquarters,Panaji.